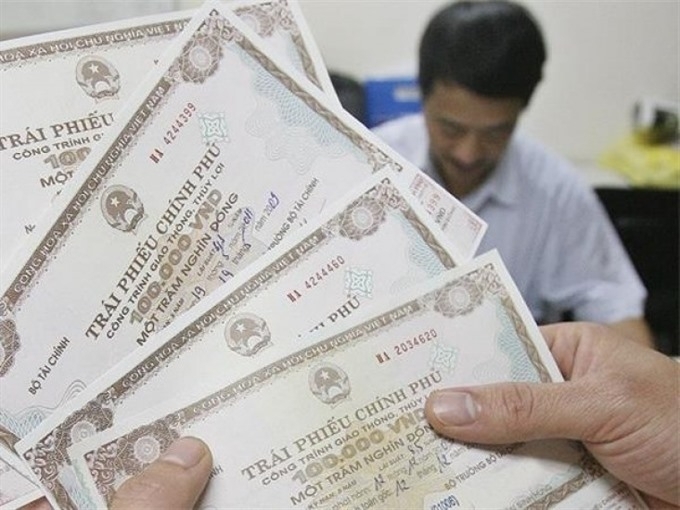 The State Treasury of Việt Nam plans to issue bonds worth VNĐ65 trillion (US$2.8 billion) in the first quarter of 2017. The State Treasury said it will mobilise VNĐ3 trillion in three-year bonds, VNĐ30 trillion in five-year bonds, VNĐ10 trillion in seven-year bonds, VNĐ8 trillion in 15-year bonds and VNĐ6 trillion in 30-year bonds. During the issuance process, the State Treasury may adjust the volume of bonds issued and their maturity dates in line with market conditions, the agency said. The State Treasury plans to mobilise bonds worth a total of VNĐ250 trillion this year, it said. To improve the attractiveness of Government bonds, the Ministry of Finance said it will implement a pilot project of issuing floating rate G-bonds in the primary market from the second quarter of 2017. In the secondary market, the bond derivatives market will be launched in the first quarter and settlement function will be transferred to the central bank, the ministry said.